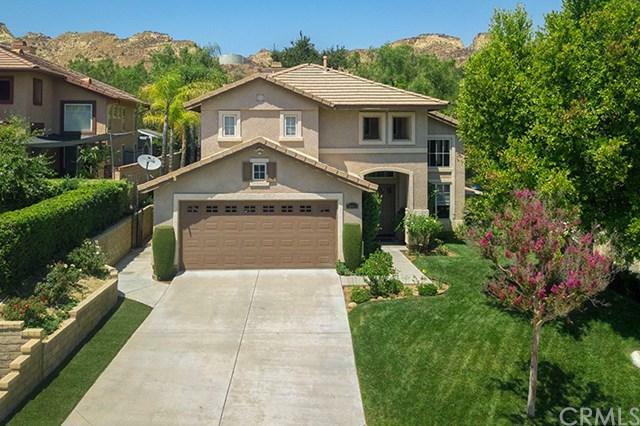 Wonderful 1994 modern home in stellar Hillcrest cul-de-sac location. First time on the market. Its pristine condition and updates will impress you. 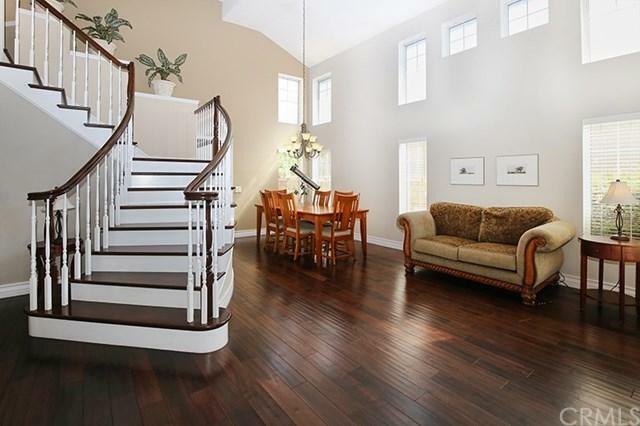 A lovely entrance with 17-foot ceilings and beautiful hardwood staircase to greet you. This home offers engineered hardwood floors, throughout the first floor that lead you to the living room and dining room area. The family room is just off the kitchen and features a fireplace and views to the lovely backyard, which offers a generous shaded patio area where you can enjoy the private and serene yard that includes a water fountain, barbecue hookup and a low maintenance yard with artificial grass. The kitchen features granite countertops and an open layout and dual pane windows with storage grids which helps keep the home cool. The three bedrooms upstairs all come with plenty of closet space. The master bedroom with its beautiful double door entrance includes a spacious, remodeled bathroom with dual sinks and granite countertops. The fourth bedroom is located on the first floor and has an enticing entrance with its solid core double doors. 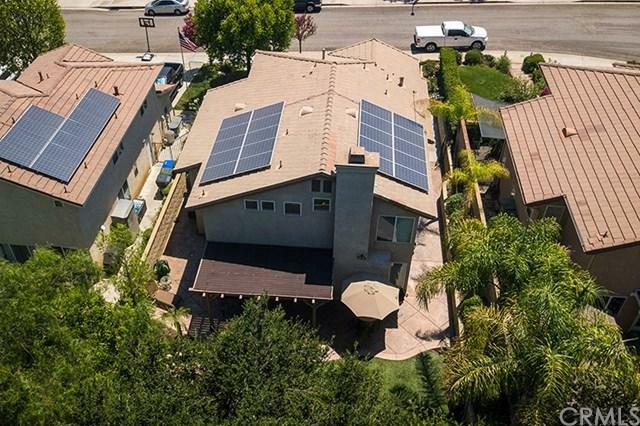 In addition, the house has updated plumbing, windows, custom outdoor lighting, solar panels and electrical panel. This home has been meticulously taken care of and is move-in ready. Sold by Christopher Mark Johnson of Pinnacle Estate Properties,Inc.